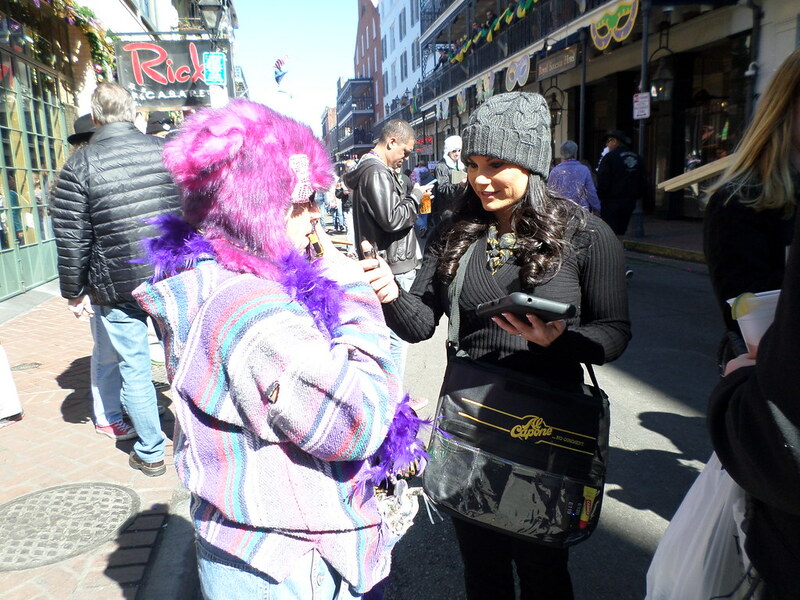 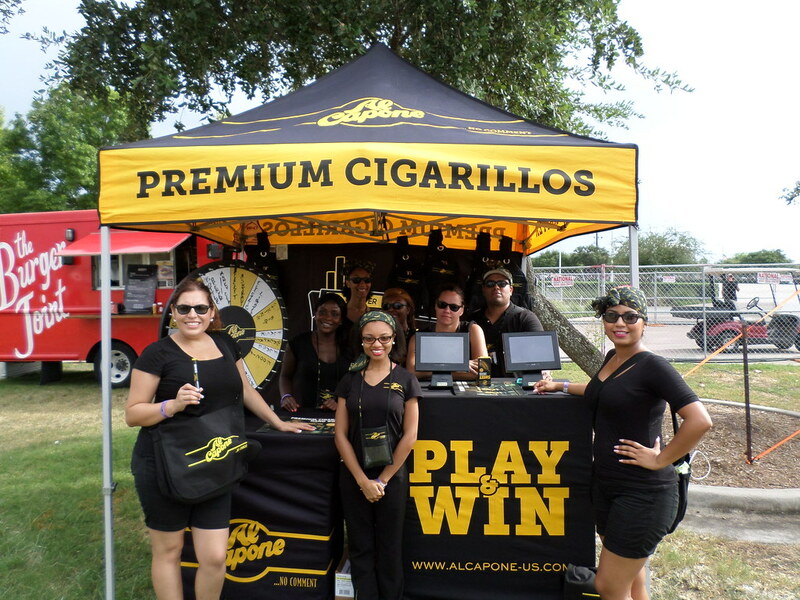 Al Capone’s Inner Circle travels year-round to major event promotions across the country. 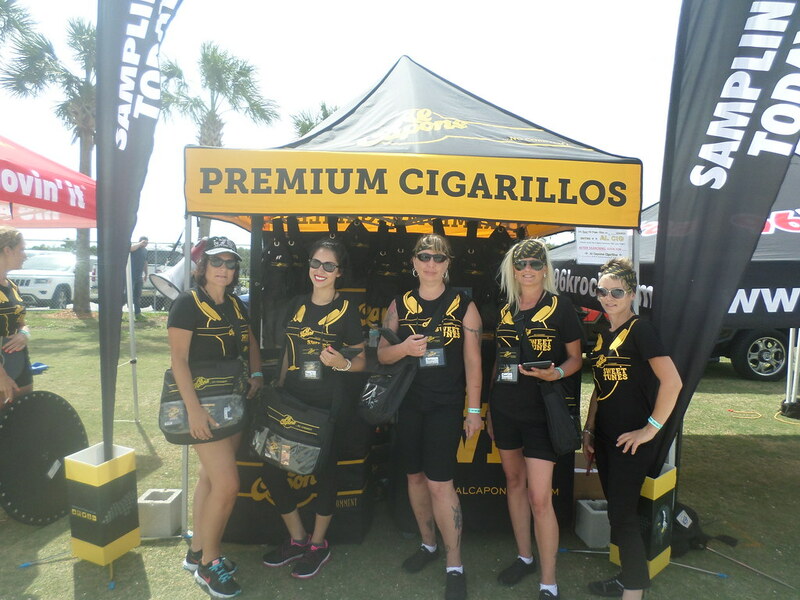 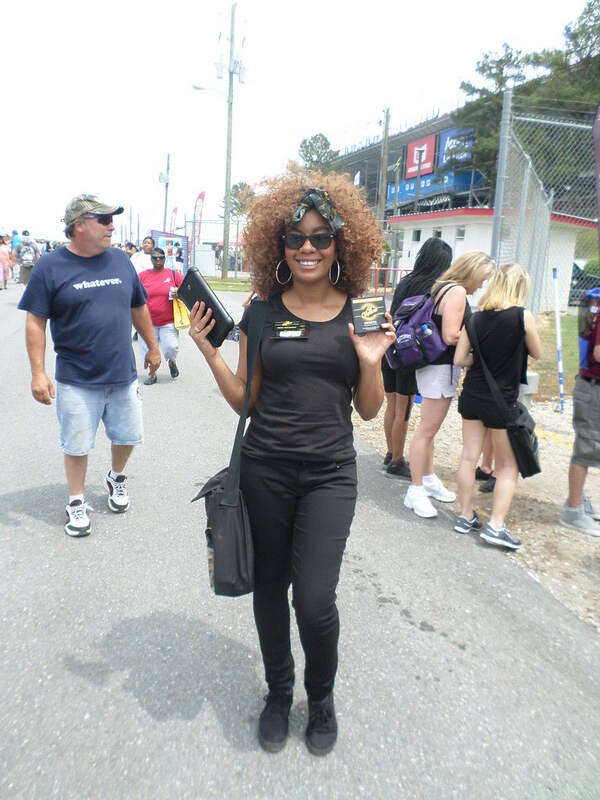 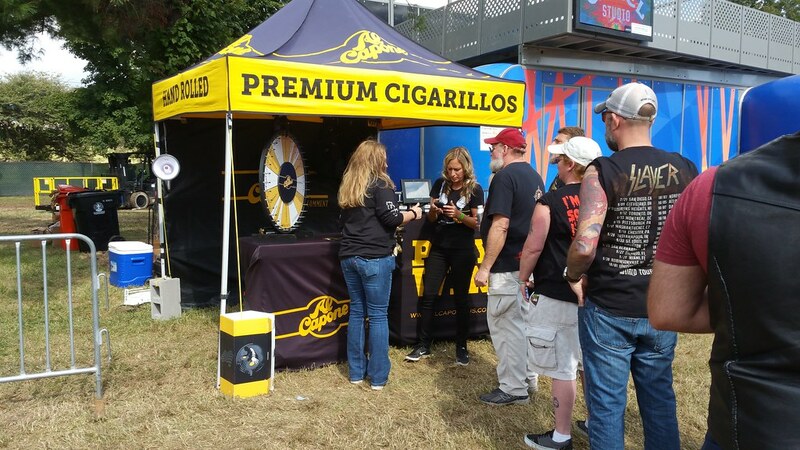 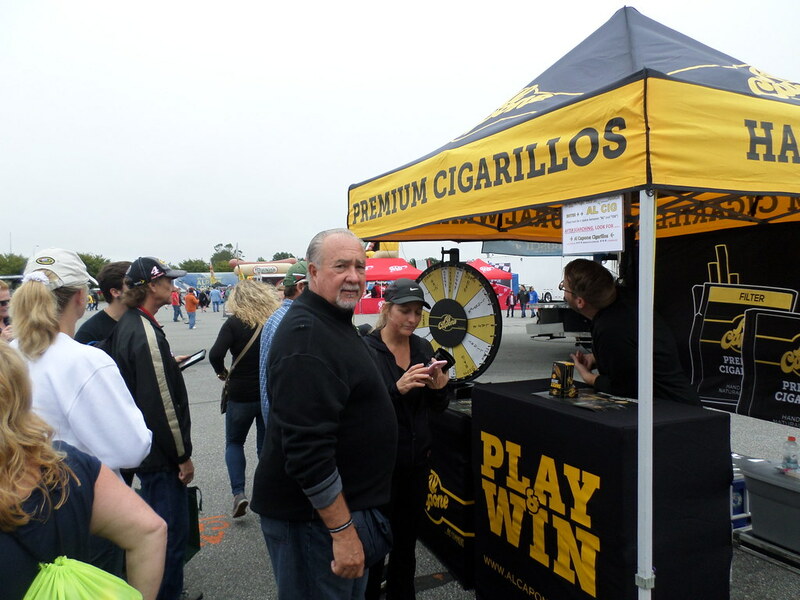 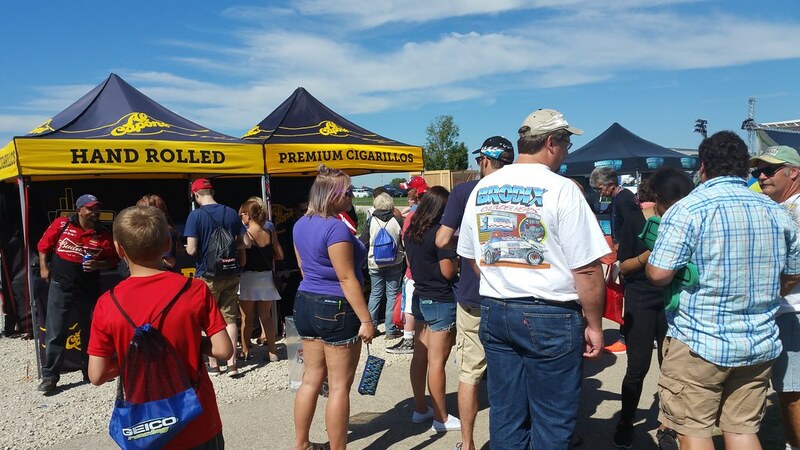 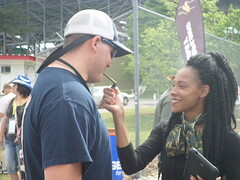 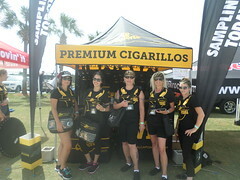 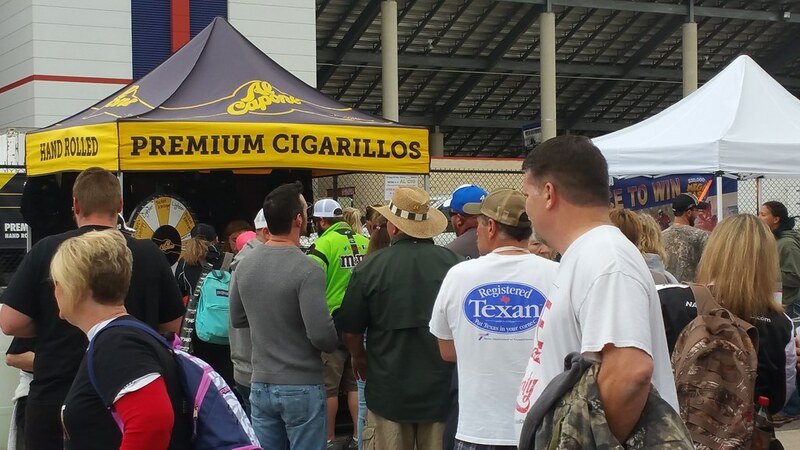 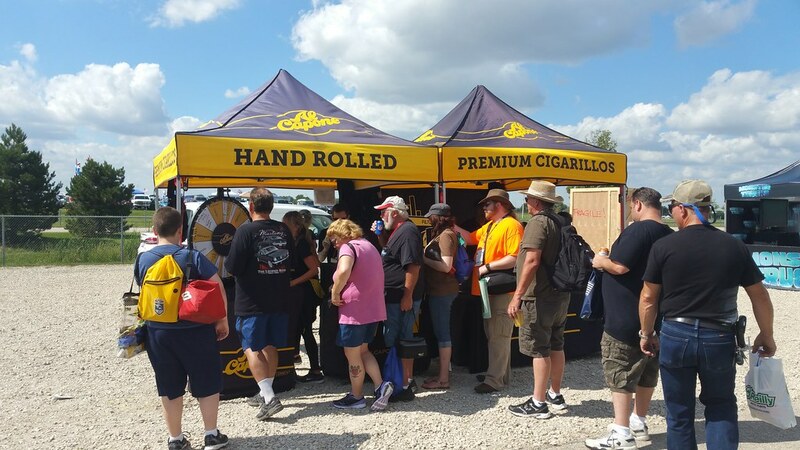 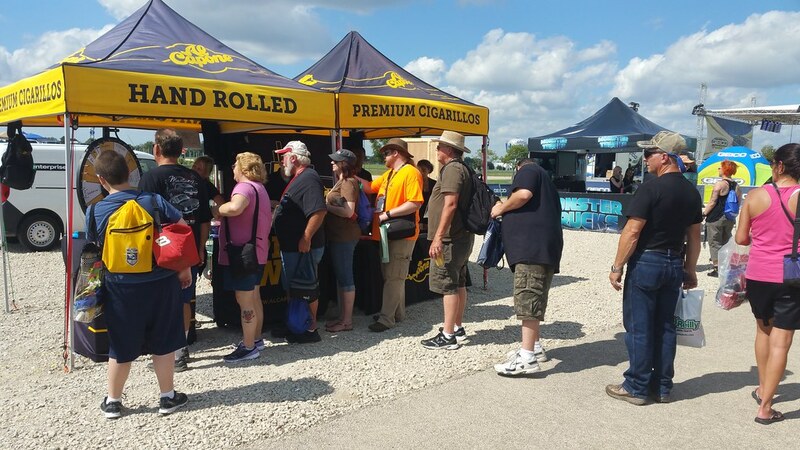 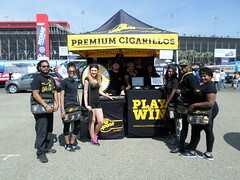 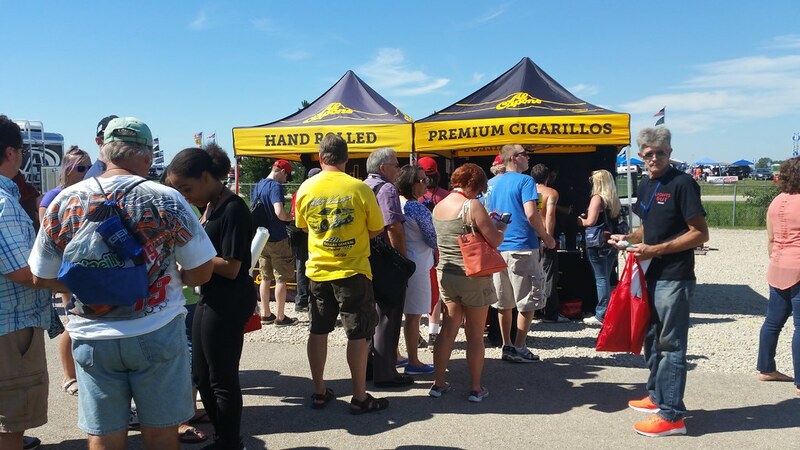 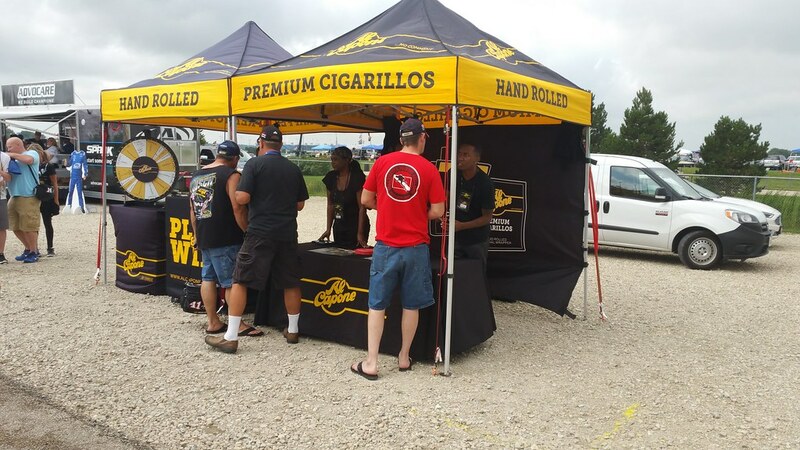 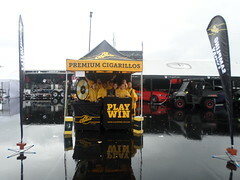 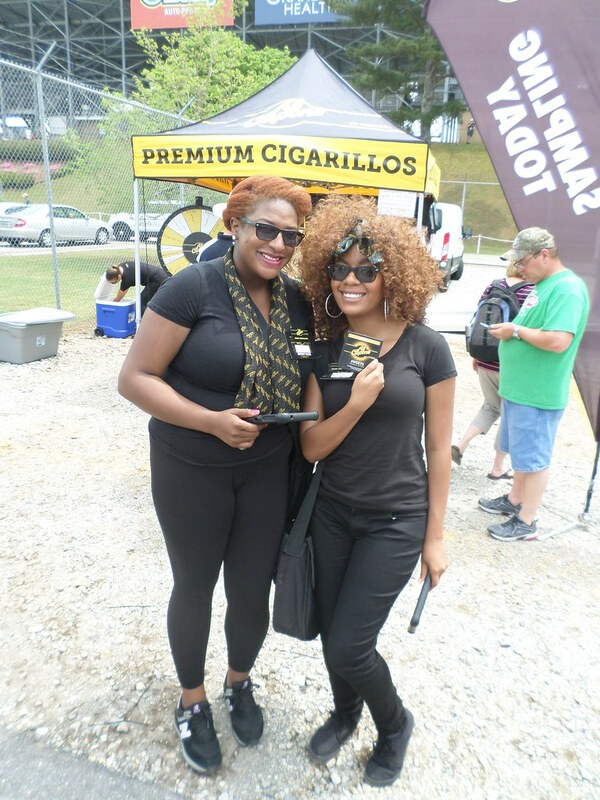 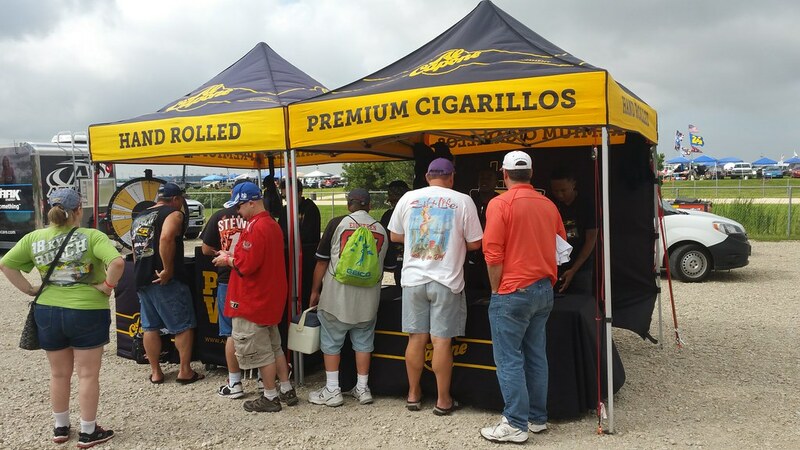 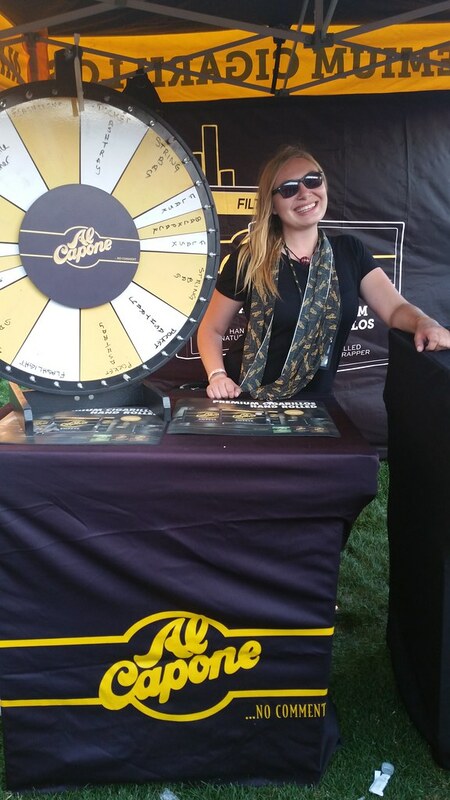 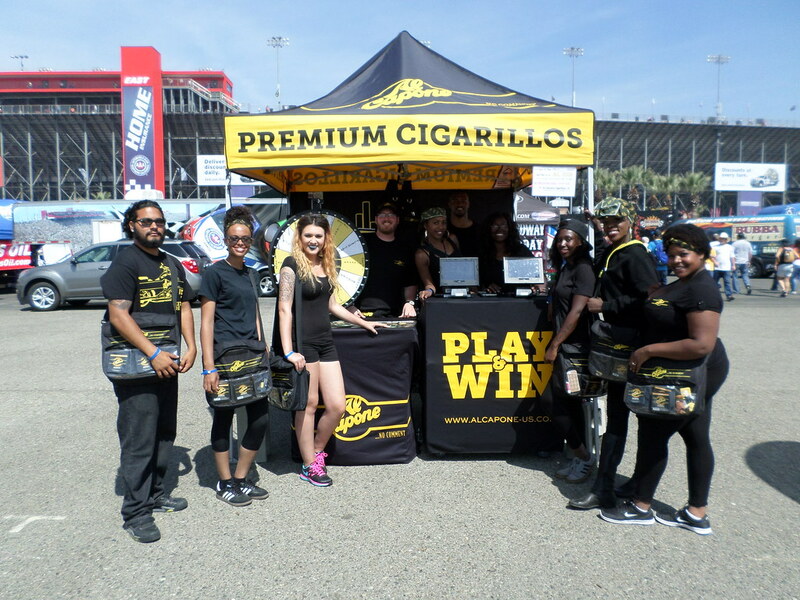 You can find them handing out premium cigarillos at events such as NASCAR, bike rallies, and music festivals. 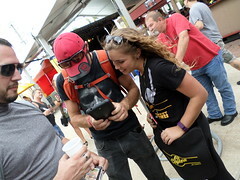 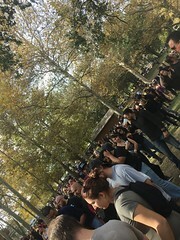 Go ahead, stay a while… browse through the event pictures and keep tabs on the next big event. 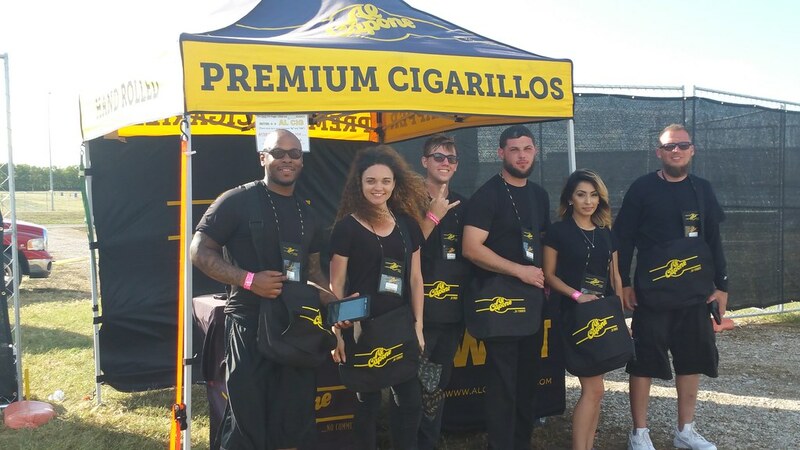 Follow us on Facebook, Twitter, and Instagram for live updates! 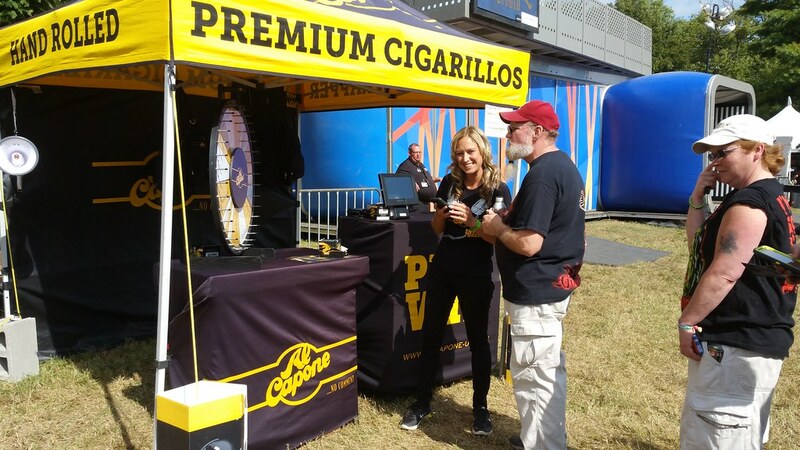 Want to see Al Capone at an event near you? 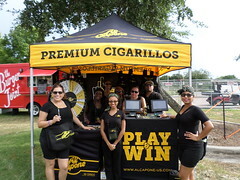 Click here to send us the event details.